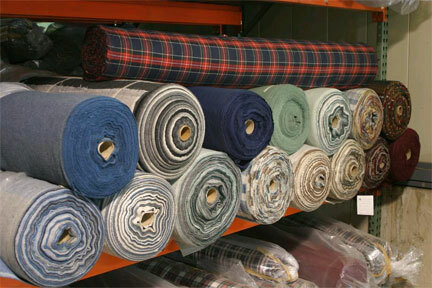 Anton Clothing started as an outsourced manufacturer of apparels of leading brands at that time. After continuously demonstrating the superior quality of work it was only a matter of time to launch own Brand labels. 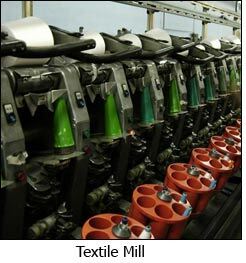 However, we still maintain the business activity and thus fulfilling the orders of clients across the world.We undertake bulk manufacturing order requests from any brands across the world and also do tailored manufacturing orders like uniforms for institutions,hospitals,organizations etc.Our manufacturing mills are state of art and efficiently managed by our own team and thus ensuring the quality of the finished goods. Our capacity has recently been increased from 7500 Pcs to 10,000 per day by way of transferring more clothing mills under our direct management. If you own a brand or clothing label, please contact us for finding the best solutions to cut down your manufacturing costs. Regardless of wherever you are in the world, we can undertake your request to manufacture the clothing materials of your own brands at reduced costs due to the efficient use of our manpower,machinery and knowledge. Having lesser costs involved in procurement and manpower, the same benefits can be passed on to the client thus sig nificantly reducing the operations costs. Reduced concentration on the manufacturing also lets you concentrate more on the creativity part or designing stream well. 1,Identify the style/material/clothing that is fast moving in your brands. 2,Send us a sample/samples by courier placing RFQ for ‘x’ number of pieces. 3,We will do the reverse engineering and give you a quote for the same which includes the transport upto your port of entry. 4,Compare the same with your existing manufacturing costs. 5,Once the agreement is reached, your product will reach your port on the committed date ready for clearance. For further information, enquiries, terms and conditions please contact us. Alternatively, please email our manufacturing department at clothing@anton-solutions.com or call on +91-9900522404(India) or click here to find the closest office location for your country.